By providing complete dental implant services, including placement and restoration, the Dental Implant Center of New Hampshire is able to treat all aspects of dental implants in one location. 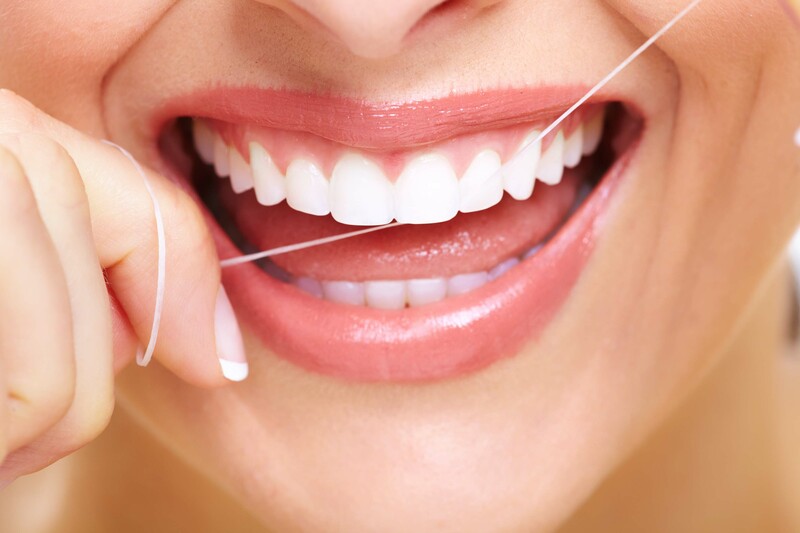 Providing both surgical and restorative treatment allows our doctors and staff to focus entirely on your best dental care. The office, which is centerally located in Concord, NH, is centerally located to accommodate patients from around the Granite state. The Dental Implant Center of New Hampshire provides the most natural looking dental restorations with dental implant placement. We customize your implant placement and restoration to fit your needs and lifestyle. Our team is well trained to ensure every patient feels welcomed and relaxed during their visits. Dr. Todd Sheffler, General Dentist, has been a leader in implant dentistry for over 20 years, placing and restoring thousands of implants. Having studied at the Baltimore Veteran's Administration Hospital, where he focused on the placement and restoration of dental implants, Dr. Sheffler is the Concord areas dentist for implant services. 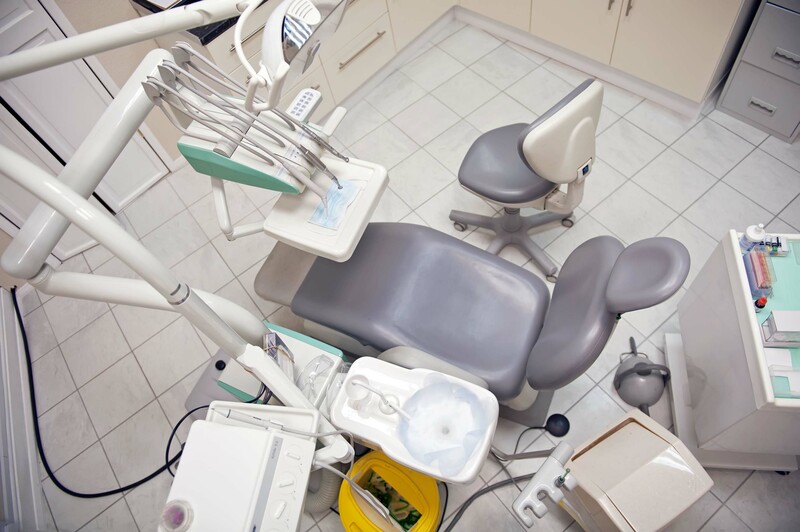 By participating in ongoing dental education, the Dental Implant Center of New Hampshire ensures you will be treated with the latest in dental implant technology. Thank you for visiting our website. 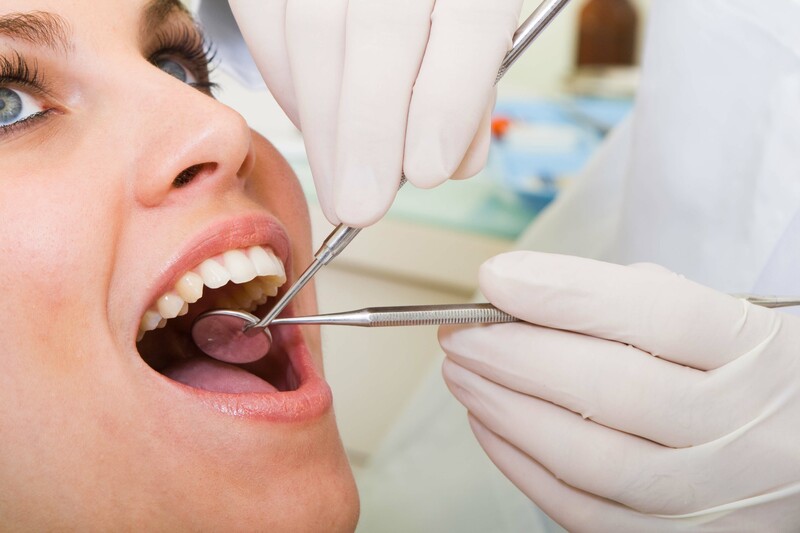 On these pages you will find valuable information about us and dental implant services. Whether you are a new or existing patient, if you have any questions regarding implant dentistry, feel free to contact us today. We look forward to hearing from you.